The 14th Annual Reader & Author Get Together has ended, but we are already looking forward to next year! Check out photos and a super fun recap video from the June 7-9, 2018 weekend. 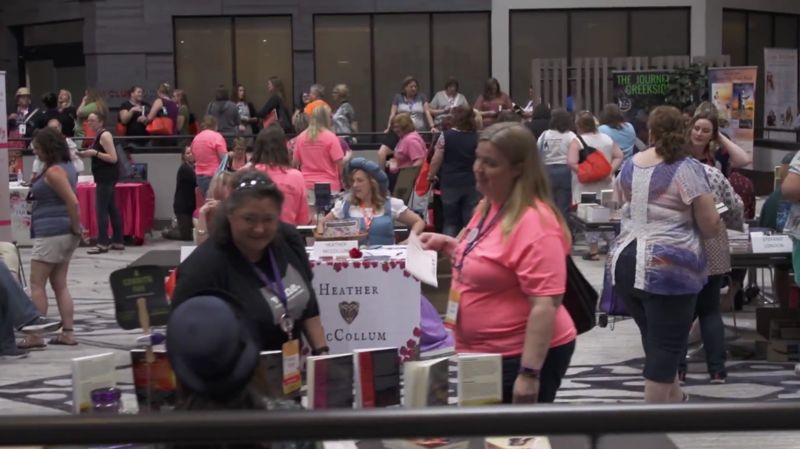 RAGT18 was presented by Lori Foster and a group of core volunteers, plus the dozens of helpers who pitched in to make sure it all ran smoothly! Thanks to the 2018 Reader & Author Get Together attendees. With everybody’s help and participation, we were able to make some REALLY AMAZING donations! 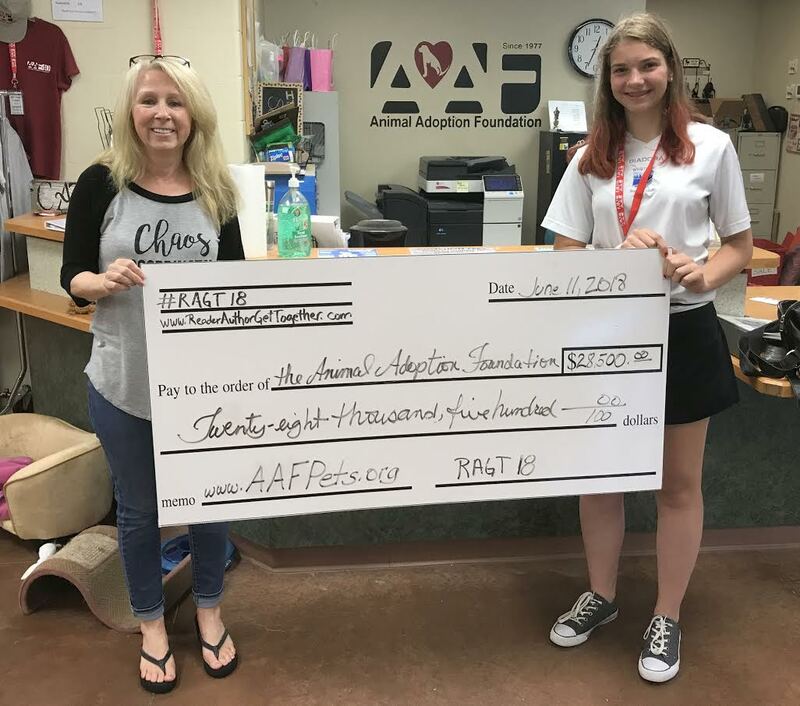 We were able to donate a record shattering $28,500 to the Animal Adoption Foundation! Hope to see everyone again in 2019!